ASTANA – Central Asian countries are paying ever more attention to controlling their own national brands. 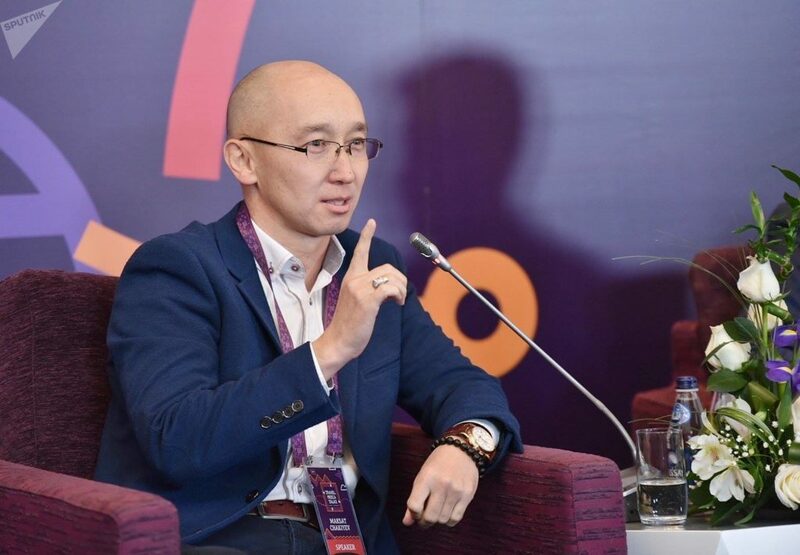 The Astana Times spoke with Maksat Chaki, former Kyrgyz vice minister of culture, information and tourism and now World Nomad Games organiser, about the importance of nation branding and the World Nomad Games. Final Match in Kok Boru. “It is important to promote national values. All large-scale events should have a national spirit. Currently, I have some projects related to the country branding for Kazakhstan. I believe that international events create a platform for the formation of the image of the country. It has a flash effect. For many countries, holding the World Cup and other events provides a guide to the country for the world community,” he said. Chaki is engaged in political activities and tourism projects. He also delivers lectures on national security, tourism and political branding. He participated in competitions in Afghanistan, Kazakhstan, Russia, Spain and Ukraine. “We developed the Sky Land brand for Kyrgyzstan. Every country has its second name. For example, Cuba is an island of freedom, Japan is the country of the rising sun, and Korea is the country of morning dew. Unfortunately, countries that end in ‘-stan’ have a negative perception in some societies. Therefore, our countries are now working on branding and developing their own second names. We revived the name of our country as a heavenly country. It was mentioned in the Manas ancient epic and in Chinese sources,” he said. World Nomad Games Organiser Maksat Chaki. Chaki said that Kazakh President Nursultan Nazarbayev’s depiction of Kazakhstan as the land of the great steppe is the right direction for country branding. Chaki participated in the Travel Media Talks dedicated to brand promotion strategies in late December in Astana. 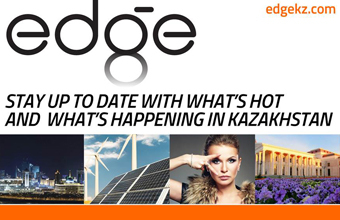 “Kazakh Tourism is now in search of its own brand. It is necessary to find your ethnic self and intertwine it with new technologies. 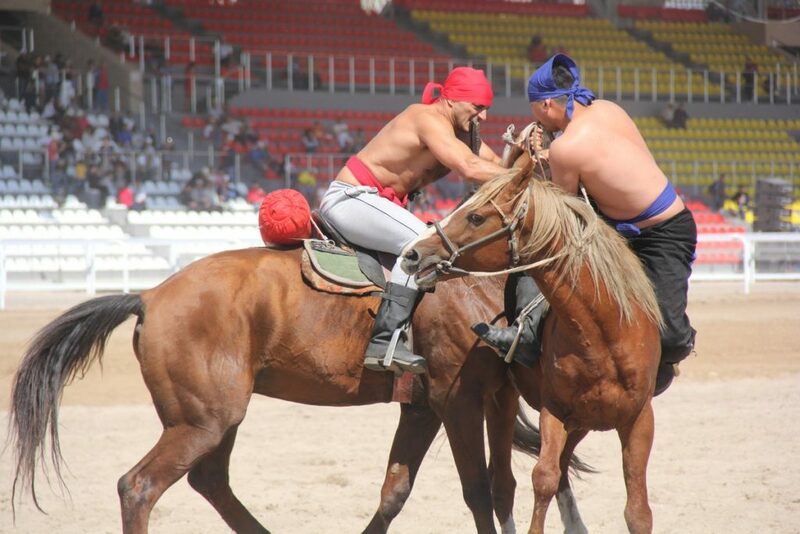 We propose that Kazakhstan create a major event devoted to ethno-sports. We also have projects in the field of country tourism and branding. Ethno-sports have a special place and they are popular. These sports will be unified and become international,” he said. Chaki is also the author of the World Nomad Games. This year, the competition included 37 sports and gathered approximately 2,000 participants from 74 countries. The event was of great interest among leading foreign media. “We consider this a successful project. The idea to hold nomad games originated in Kazakhstan. We developed and promoted a similar project in 2008,” he said. The next Nomad Games will be held in 2020 in Turkey. “On one hand, we are pleased. We did this event as a kind of Olympic Games. Moreover, the word ‘nomad’ means that this event must be held in different locations. Four Turkic-speaking countries including Azerbaijan, Kazakhstan and Turkey accepted these games as games of the union. In the future, perhaps the games will be organised in Arab countries and Mongolia. On the other hand, my biggest concern is that the Nomad Games have no parent organisation. For example, the Executive Board of the International Olympic Committee is responsible for taking the main decisions for the organisation. 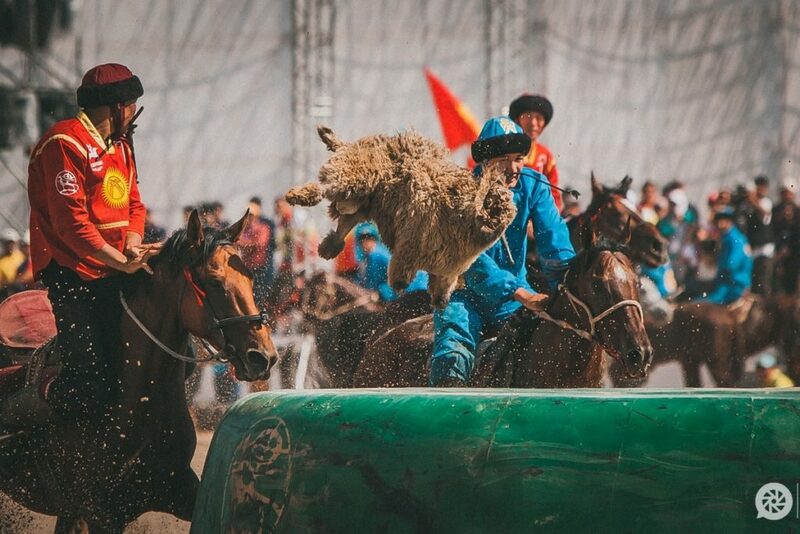 The World Nomad Games is our product but we do not know what will happen next,” he said. 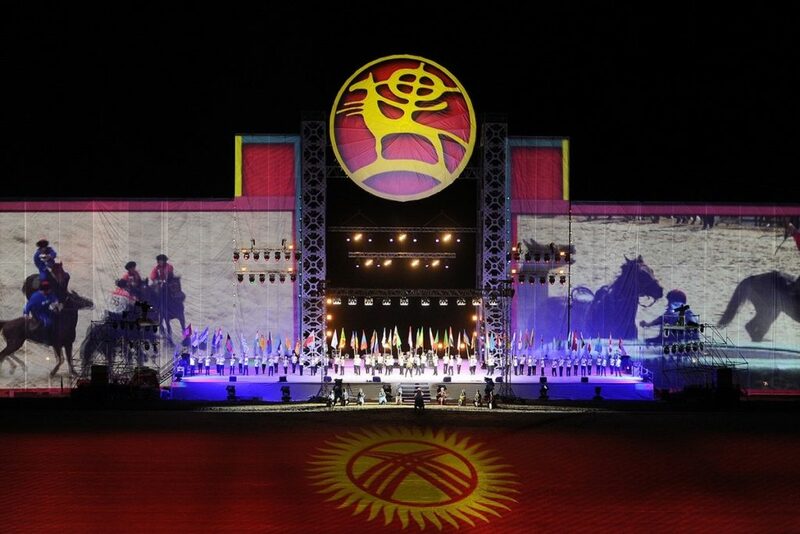 This year, the Kyrgyz city of Osh became the new cultural capital of the Turkic world. “The idea to declare a provincial city the capital is an opportunity to promote the city in the world market. This will positively affect the development of culture, show the tourism potential and attract tourists. It contributes to the popularisation of cities too,” he said.